What is an USDA Loan? Do you Qualify? The USDA (United States Department of Agriculture) Rural Development's Single Family Housing-Guaranteed Loan Program helps provide mortgage loans for home buyers with low to moderate income in eligible rural areas. For home buyers who qualify, the USDA Loans offer the flexibility of 100% financing on fixed-rate home loans, low-interest rates, low fees and minimal mortgage insurance, compared to other mortgage products. Why choose Lincoln Savings Bank? 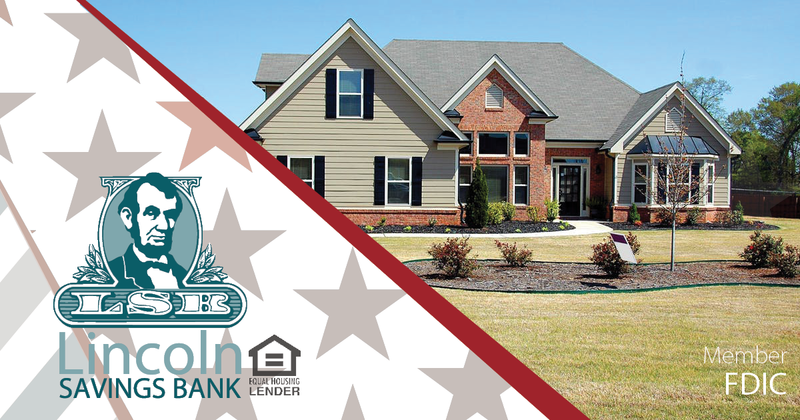 Lincoln Savings Bank was the #1 community bank in Iowa for USDA Guaranteed Home Loans in 2015. If you think the USDA-Guaranteed Home Loan Program may be right for you, start the process by requesting a free consultation from one of our mortgage lenders or fill out the mortgage assessment form. Fill out the form below for a FREE mortgage assessment!